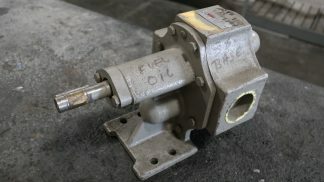 This Flowserve 7GASP0D0 gear pump has been thoroughly inspected by our shop and confirmed never placed into service. 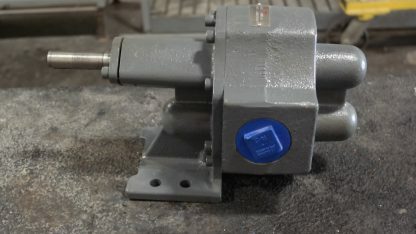 The pump is in good condition, with a small amount of shelf wear. 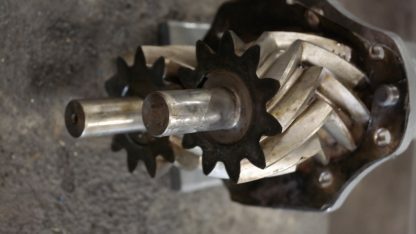 Shop Notes: The interior of this pump was stained previously by cheap grease, however there is no damage. 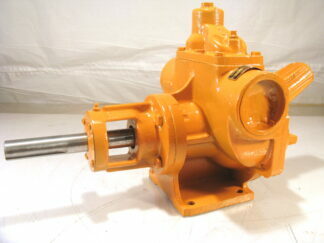 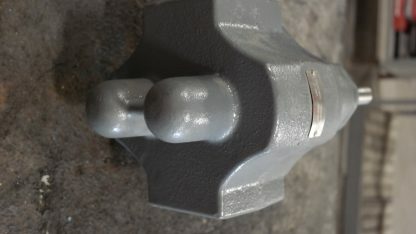 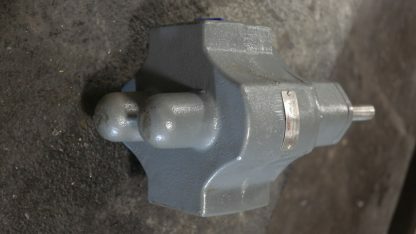 This pump appears to be fully functional, and its shaft turns with the use of a wrench.